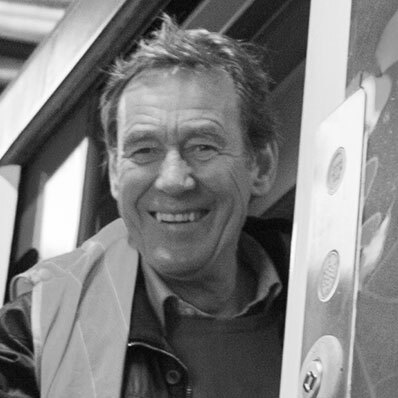 Adrian Shooter has worked in the Rail Industry for over 40 years. 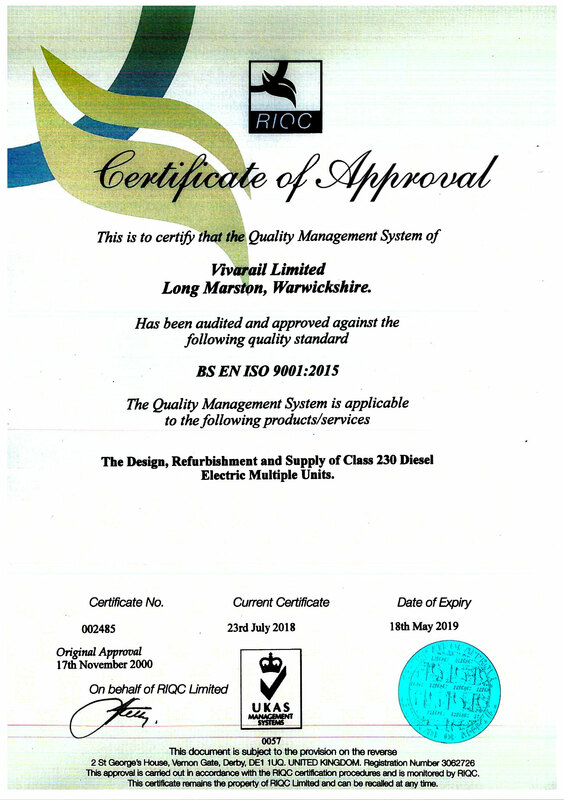 A Chartered Mechanical Engineer, he has specified and procured several types of trains for British Rail, Chiltern Railways and London Overground. (Classes 319, 325, 168, 172). He led a Management Buyout of Chiltern Railways in 1996 and retired as Chairman of Chiltern Railways and London Overground Rail Operations Ltd in 2011. Since then he has consulted on Railway Engineering, Operations and Customer Service. 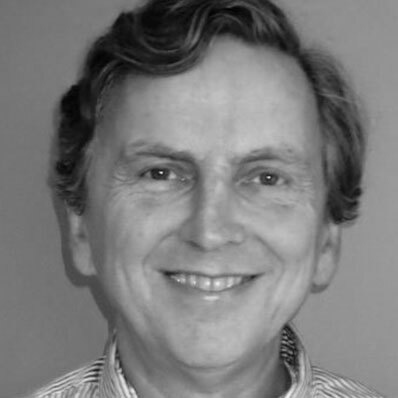 David has spent most of his working life involved with stock projects, including a number of years in Hong Kong and the Far East. From a background in electrical engineering, his career has encompassed rolling stock specification, procurement, design, manufacture, commissioning, maintenance, and project management in the roles of a supplier, of a customer, and of a consultant. Ian is MD for the 2020 Practice Exchange advising on and structuring merger and acquisition deals for accountancy firms throughout the country. He is Ex Managing Partner of one of Oxfordshire’s largest firms of accountants with 25 years’ experience and a background in Corporate Finance. 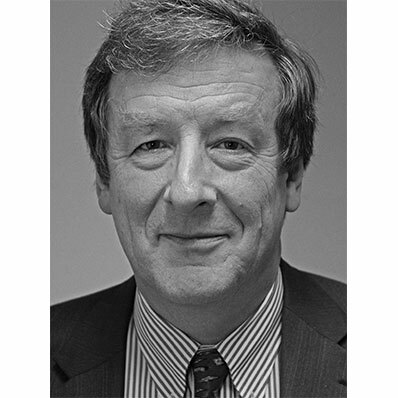 He is a past Chairman of the Institute of Directors and holds various executive and non-executive Director roles including a non-exec role with Commercial Property Agents. 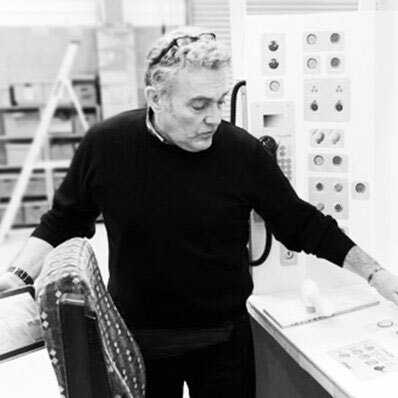 Neil is a director of Creactive Design and an experienced designer with specialist knowledge gained working for train operators and train manufacturers. 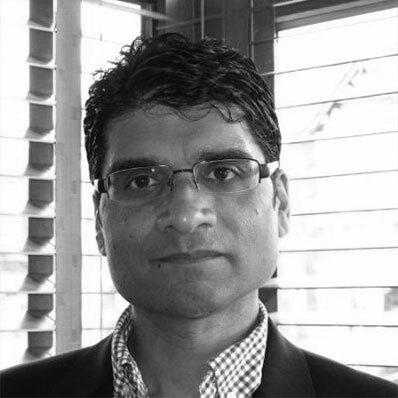 His real skill is in identifying customer wants and needs and incorporating their expectations into rail vehicles, and he has led projects for Chiltern Railways, London Underground, Tyne & Wear Metro, Irish Rail Nottingham Express Transit and JR East/Mitsui. He is a fellow of the Royal Society of Arts and was instrumental in helping establish Rail Alliance, an industry sector group of specialist UK railway businesses. Andy’s experience in senior roles across the rail industry, including Managing Director of Wrexham and Shropshire, means Vivarail has an unrivalled depth of knowledge to rely on. Having overseen all aspects of rolling stock management – design, implementation, maintenance and operation – Andy’s input has ensured the Class 230 has been built to the highest standard. 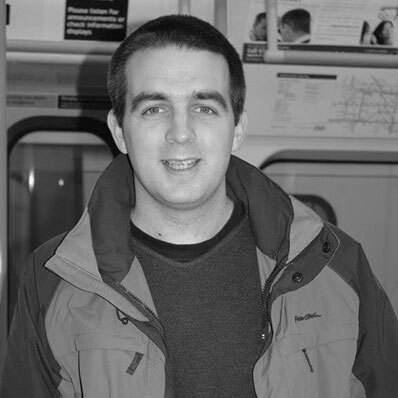 David is a Chartered Mechanical Engineer with over a decade’s worth of experience in the rail industry. Starting his career as a graduate trainee with Bombardier Transportation in Derby, initially in bogie design, he then went on to work with the Class 22X fleets in depot-based engineering roles. Following a short diversion into the heritage railway sector, David joined Vivarail in September 2018 as Chief Engineer. An unashamed enthusiast for railways, he also maintains a keen voluntary interest in the Community Rail movement into which Vivarail is very well aligned, having been chairman of a rail user group for several years, also now heading up a charity charged with restoring an old station building. 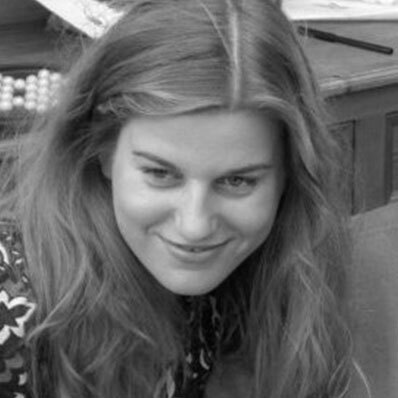 Alice’s background is in B2B publishing and she has worked in senior roles across a range of industries. She has experience in all forms of marketing communication and business development. 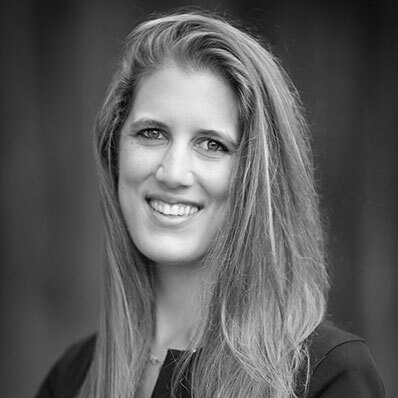 As well as working with Vivarail to develop US sales, Ida is Project Manager at Railroad Development Corporation where she focuses on passenger-related projects in the USA while supporting RDC’s freight operations in Iowa, Peru and France, and passenger operations in Germany. Prior to joining RDC, Ida was a Program Associate and Grants Manager at the Pisces Foundation and she previously worked in Kisumu, Kenya developing wind and solar powered microgrid systems. Ida is a graduate of Princeton University where she received a BSE in Civil and Environmental Engineering with certificates in African Studies and Sustainable Energy. 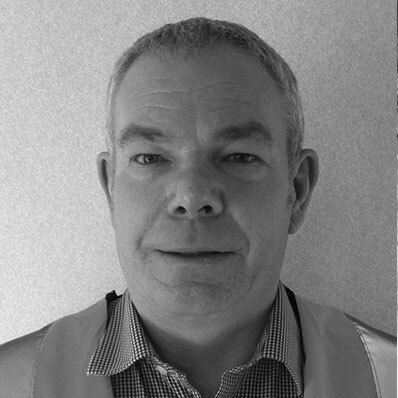 Steve is a highly experienced senior and chartered professional with 24 years’ experience specialising in Rolling Stock (light & heavy) maintenance, Train Refurbishments, Depot Management, Engineering, Manufacturing, Production, and Quality Systems. 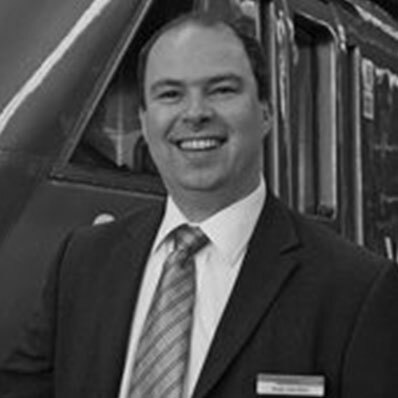 Steve’s former roles include Engineering Director within both Rail and Transport sectors; and previously as General Manager of Vivarail in the original development and delivery of the Class 230, Steve brings with him an intimate wealth of knowledge returning to Vivarail for Product Support & Class 230 Deployment. 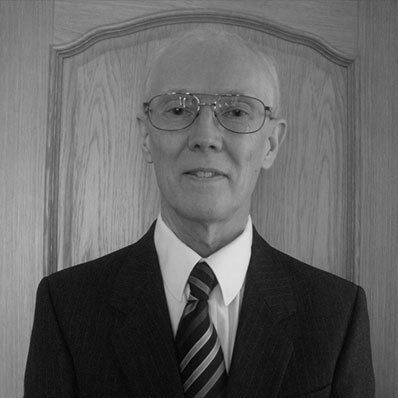 Richard is a very experienced Chartered Electrical Engineer with over 40 years’ experience in the railway industry, including 37 years in the design of electrical systems for railway rolling stock. He was a Principal Engineer at Metro-Cammell and Chief Electrical Engineer at Hunslet Transportation Projects and Transys Projects. More recently he has worked on the Dubai Metro and the Doha Metro as a Systems Integration Engineer responsible for: Automatic Train Control, Radio Systems, WiFi, Passenger Information, CCTV, Video Systems and Propulsion. He has also been part of the Vivarail D-Train project since its inception. 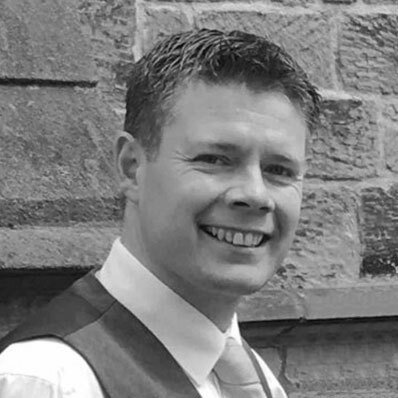 Rob has over 18 years’ experience the rail industry, and is highly experienced in Depot Operations, Maintenance Management, Train refurbishment and Electrical Engineering. Rob is in charge of daily workshop operations. RDC is a Pittsburgh based railway investment and management company, unique in its focus on emerging railroad markets. Its focus has expanded from railways to transportation corridors, extending the reach and value of its franchises through the incorporation of port facilities, transload facilities, fiber optics development and other related businesses. Creactive Design is an award winning design and engineering consultancy based in the UK. Our transport team design and engineer all aspects of railway vehicles: interiors and exteriors, for rail operators and manufacturers for light rail, heavy rail, rolling stock, driver’s cabs, branding, inclusivity, ergonomics, manufacturing and engineering. Based at Quinton Rail Technology Centre at Long Marston in Warwickshire, Motorail UK has the largest and most extensive storage facility in the UK. It consists of some 20km of storage sidings and is connected to the national rail network. It provides engineering and total tank solutions, as well as a high performance test track. Strukton Rail: an international player with groundbreaking solutions for rail infrastructure and electrical systems in rolling equipment. Power electronics, railway superstructures, energy solutions, maintenance and construction machines and smart maintenance services.